Keeping track of your time is one of the most important tasks for lots of people and can help you better understand exactly how much time you spend on different tasks or projects. Toggl offers a great way to keep track of time spent. This Toggl review will help you better understand Toggl and how it can help you in your daily tasks. 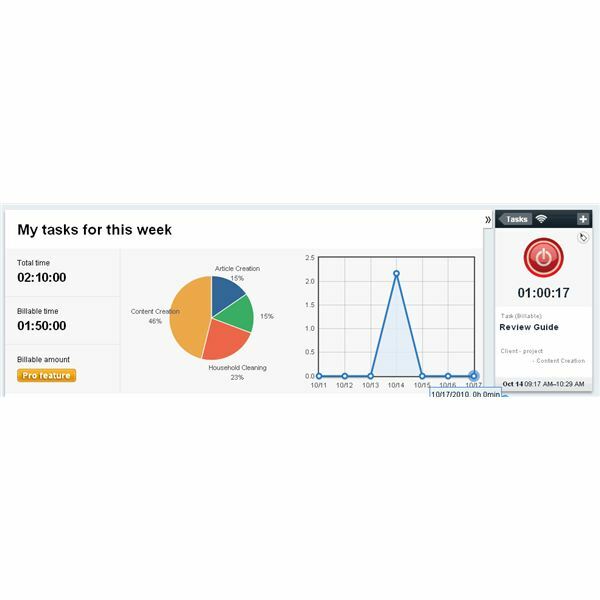 Toggl is a time tracking program that you can use to keep track of time spent on different tasks. It’s web based so you can access it from anywhere. Toggl also has a team feature that you can track time for a team of people. It is a very useful program for freelancers, consultants, or anyone who bills their clients by the hour. Toggl is extremely easy to use. The program literally guides you in the direction you need to go. Using Toggl for only a few minutes is all it takes to learn how the program works. It has a very modern interface that has everything you need within a few clicks so you don’t need to go searching for something. The program also has downloadable apps that you can use on your smart phone. Toggl is offered in both a free and paid version. You can use the free version but there are limitations. The Pro version is available and starts at $5 per month for up to 5 users and $79 per month for 40 users. For a single freelancer, this program has everything you need to keep track of time spent on multiple projects and is well worth the money. 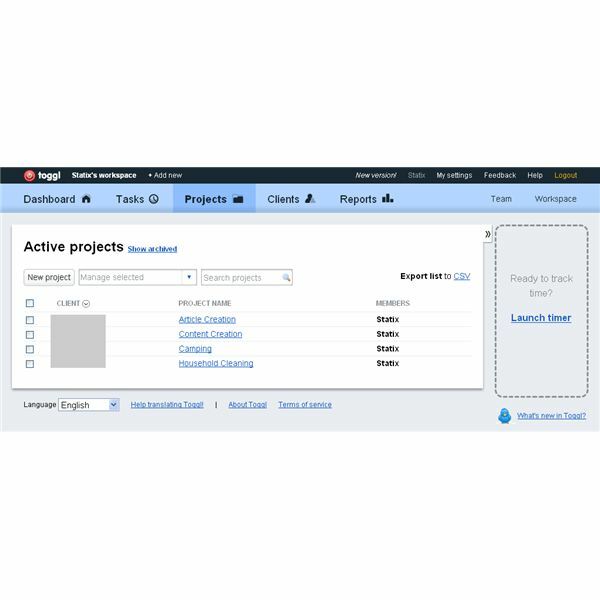 Higher end users will still benefit from Toggl as they can manage a team and track the time of the team using Toggl. Toggl has many features and their all easy to navigate and understand. Within minutes you can create a client, then create a project for that client, then create a task in that project. It’s very easy to setup and using the timer function on the side to keep track of time spent helps greatly. Toggl has a dashboard and reports feature that make graphing out you progress a breeze. You can print to reports for use in billing or for record keeping. You can also add notes and billable amounts to each client. This program is a must have if you are a consultant or freelancer. Even if you’re not, you can use the program to track tasks you do around the house. Set up your Saturday “honey do” list with Toggl and you’ll be amazed at the progress you can make and how much time this program can actually save you when you realize how much time you’re spending on tasks. You can access Toggl at their website https://toggl.com. Images in this post were created by Amanda2380. Program depicted in images are Toggl.